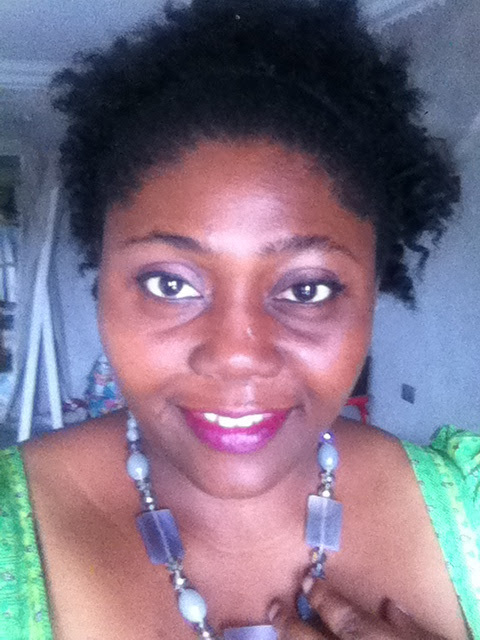 Why did you decide to go natural (or why are you natural, if you have been for your whole life)? What products do you use (Include shampoo, conditioner, deep conditioner, moisturizer, DIY, sealant, and styler if applicable)? I use ORS shampoo and conditioner. I also use almond,castor,coconut and tea tree oils. 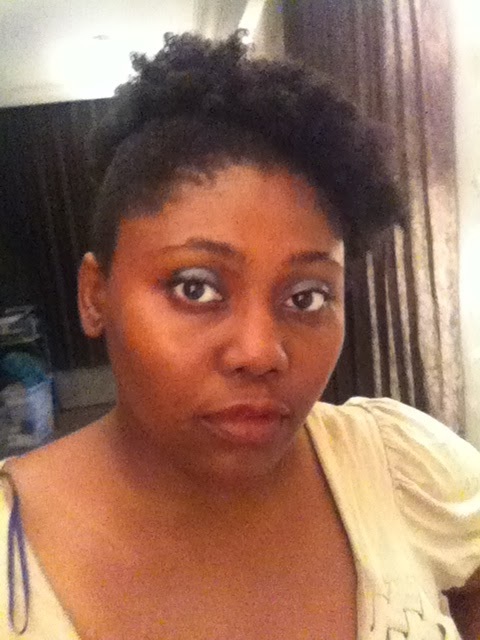 For styling,I use my home made whipped Shea butter and sometimes Eco Styler. 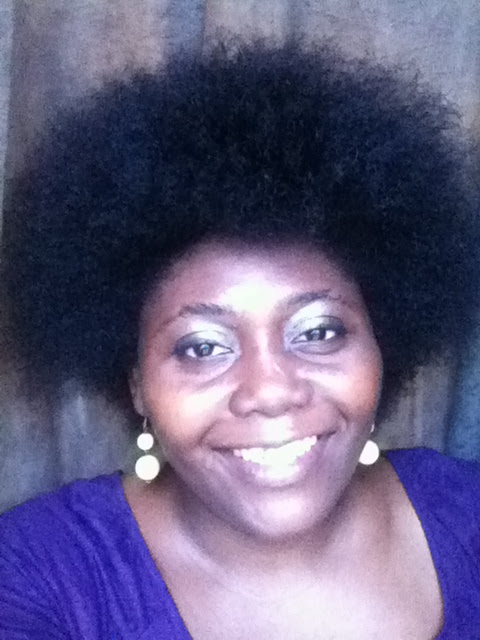 Do you abide by the "rules" for natural hair, or are you a rebel? I will follow some rules as a 'guide' but not to the book. I won't say I'm a rebel,I just like flexibility. 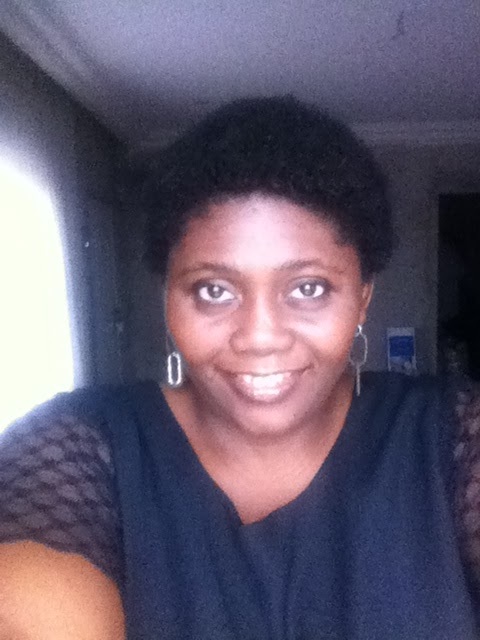 Because of the weather instability sometimes in Nigeria,I just do what my hair needs at the time. I don't wait for my hair to be dry though. I will moisturize at least three or four times a week. Being natural has taught me to take care of myself in totality. I'm living a healthier life since I went natural. What has being natural taught you? Don't sweat it,enjoy every stage of your journey. Some days will be bad,learn from them. And some days will be good,learn from them too. Your hair is unique.Learn what your hair loves/hated. Love your hair and be patient with it.